Dr. David L. Jones was born and raised in Martinsville, Virginia, where he graduated as the “Senior Scholar-Athlete” from Carlisle School in 2001. During college at the University of Virginia, he played on the club golf team and earned his Bachelor of Arts in Psychology with a minor in Biology in 2005. 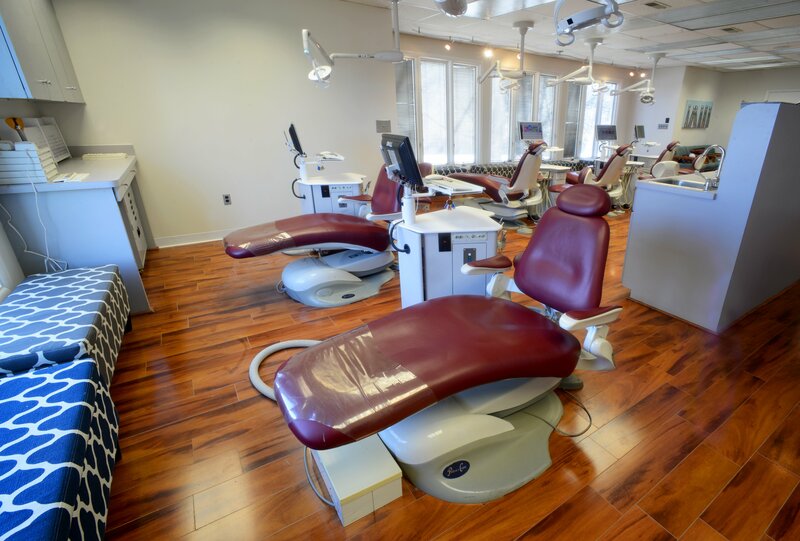 Dr. Jones attended dental school at Virginia Commonwealth University (VCU) School of Dentistry in Richmond. While there, he served for four years as the Student Coordinator for the Virginia Dental Missions of Mercy projects, which provide free dental care to our underserved populations in Virginia. Dr. Jones graduated at the top of his class as a member of the prestigious OKU National Dental Honor Society. 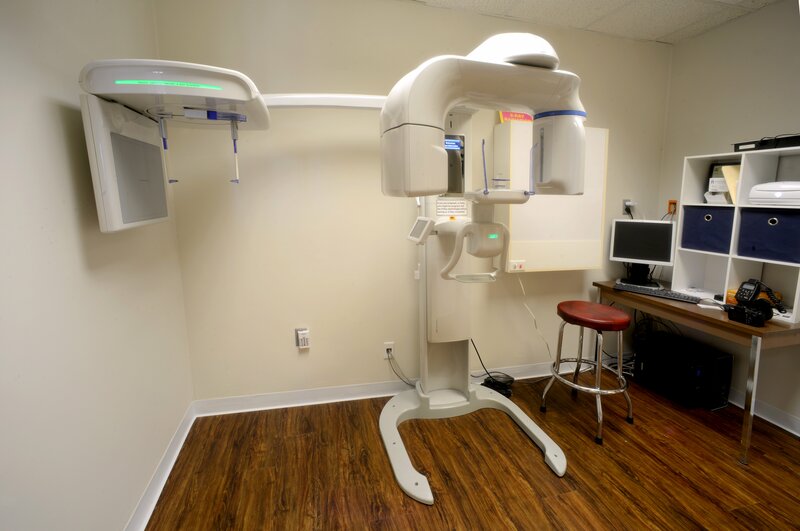 After receiving his dental degree, Dr. Jones continued his education at the Medical College of Virginia in the VCU Department of Orthodontics – one of the most respected orthodontic programs in the nation. 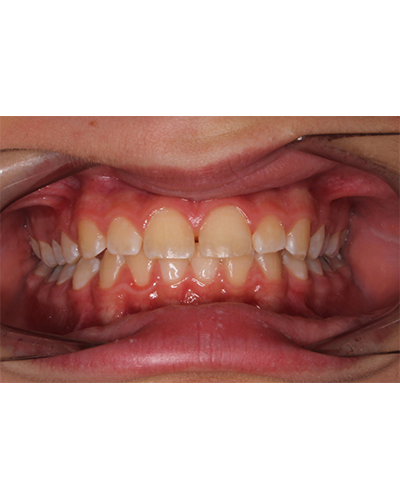 In residency, he treated over 200 patients, giving him extensive experience with braces, Invisalign, and difficult cases requiring collaboration with other dentists and dental specialists. 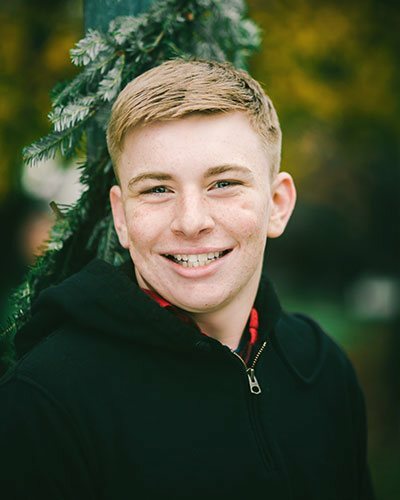 Upon completion of these additional two years of specialized post-graduate training in orthodontics and dentofacial orthopedics, he received his Master of Science in Dentistry (MSD) along with his Certificate in Orthodontics. 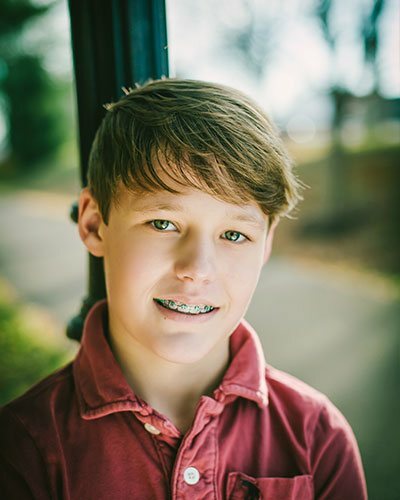 Dr. Jones was then asked to join the private practice of his orthodontic professor in Richmond as an associate, where he practiced for two years. 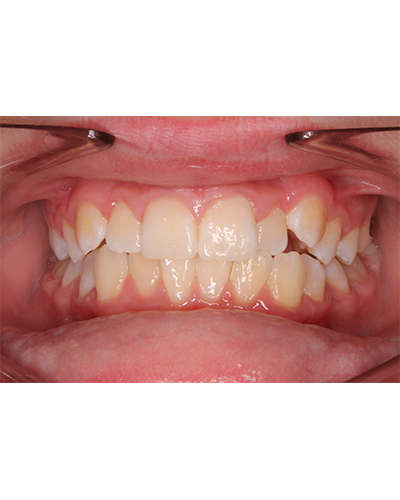 While there, he acquired tremendous knowledge in clinical efficiency for adult and adolescent orthodontic treatments, aesthetic orthodontic treatments including Invisalign for Teens and Adults, clear braces, and interdisciplinary restorative cases. 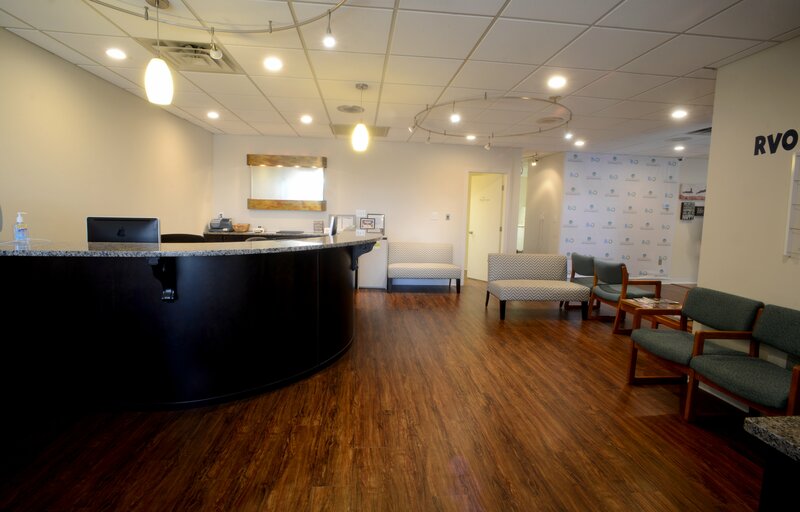 Dr. Jones and his wife, Justine, relocated to Roanoke in the fall of 2014 when they acquired Dr. McCorkle’s practice. They are so happy to be back in Southern Virginia in a family-friendly community to raise their son, Lawson. In their free time they enjoy exploring the Roanoke Valley, trying new restaurants, and spending time with family and friends. 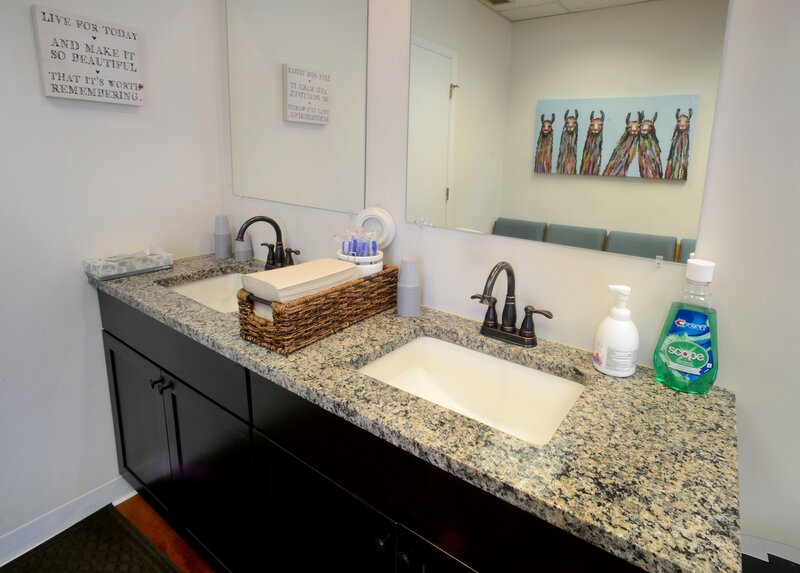 Dr. Maston McCorkle, Jr. has been in private practice since 1982. Dr. McCorkle graduated from Virginia Tech in Blacksburg, Virginia, with a Bachelor of Science in Biology. He then obtained a Doctor of Dental Surgery degree from the Medical College of Virginia School of Dentistry in Richmond, Virginia, did clinical instruction in pediatrics there, and completed a two-year orthodontic residency in 1982. Dr. McCorkle maintains professional memberships with the American Association of Orthodontists, Southern Society of Orthodontists, Virginia Association of Orthodontists, American Dental Association, Virginia Dental Association, Piedmont Dental Association, Roanoke Valley Dental Society, MCV Orthodontic Education and Research Foundation, and the Roanoke Valley Orthodontic Study Club. He is a past president of the Virginia Association of Orthodontists, the MCV Orthodontic and Research Foundation, and the Roanoke Valley Dental Society. 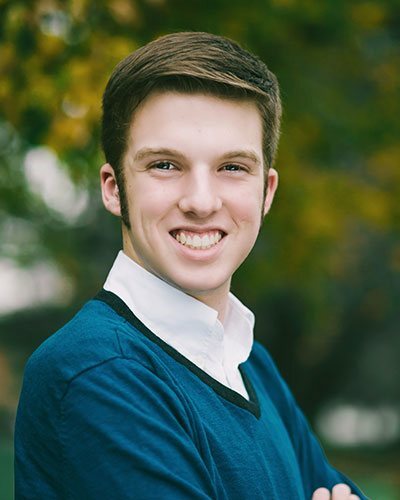 Away from the office, he enjoys bike riding, snow skiing, traveling, boating, playing bridge, and singing in the church choir. He also does volunteer work with his church and at Wasena Elementary School. Dr. McCorkle and his wife have three children and two grandchildren. I’m a clinical assistant. 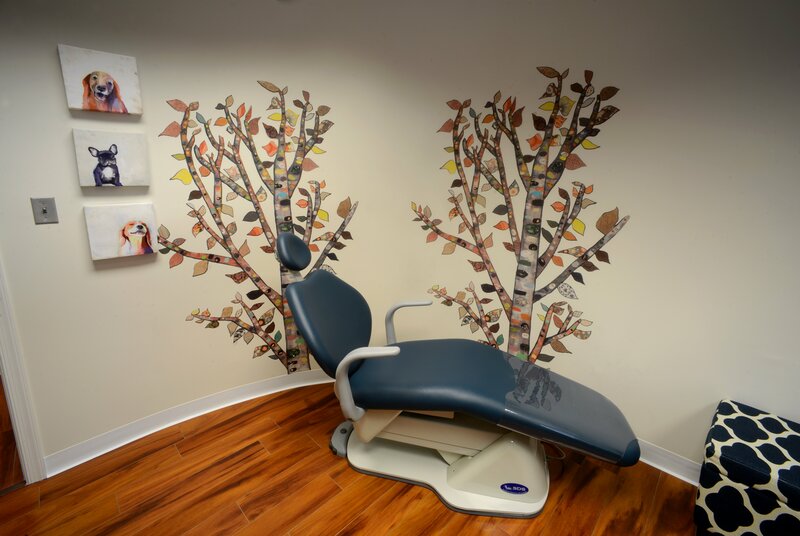 I have worked in this orthodontic office for seven years and have loved every moment. I have a great husband and two amazing little boys. My favorite thing to do with my free time is spend time with my family. Hello! 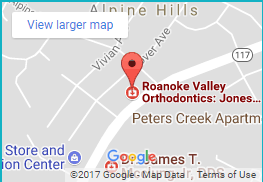 My name is Allyson and I’m the newest clinical assistant at Roanoke Valley Orthodontics. 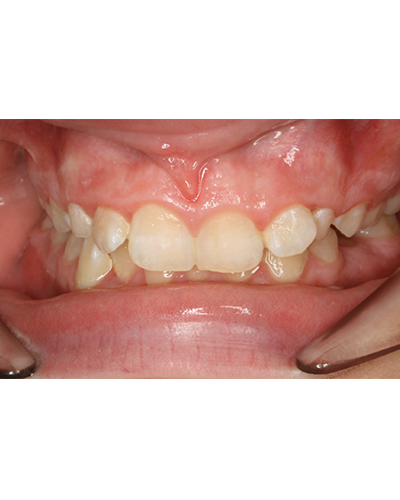 I have orthodontic and dental assistant experience. In my spare time I enjoy spending time with my three dogs and my family. 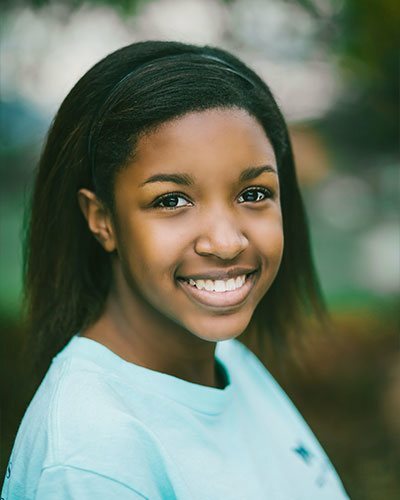 My favorite thing about orthodontics is watching our patients’ smiles transform and their confidence level rise. I hope to see you soon! 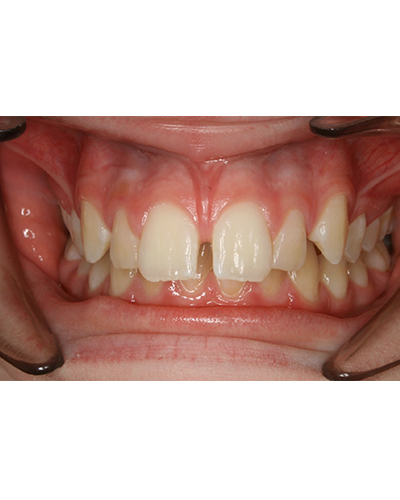 I am a clinical assistant and have 30 years of experience in dentistry. I love meeting new people and seeing the positive effects a new smile has on their self-esteem and health. 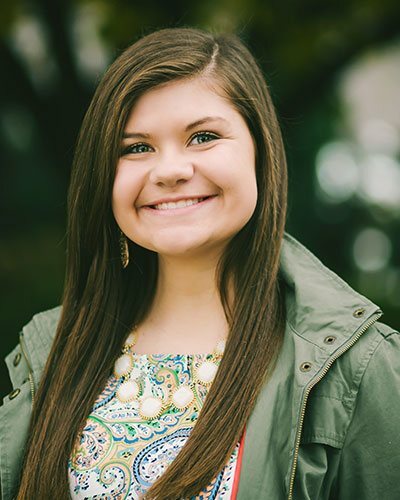 I enjoy singing in my church choir, being outdoors hiking or on the river kayaking, and spending time with my family. 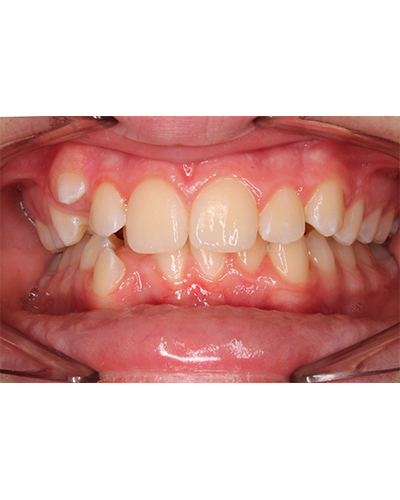 I’ve been working in the orthodontic world for over 25 years! Can you tell I love what I do?! I’m a clinical assistant, and I love getting to know our patients. 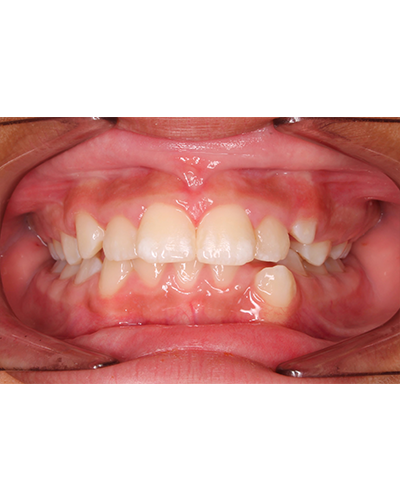 Helping to create a beautiful smile and raising our patients’ self-esteem is so much fun! When I’m not at work, I enjoy spending time with my family and chocolate lab. I also enjoy gardening, water sports, and hearing a live band!!! Hi! I’m Laurie. I will be one of the first people to greet you with a smile at the front desk. One of my favorite things to do is help people. 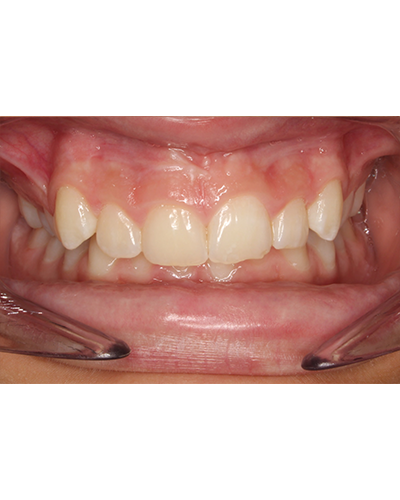 I have 15 years of clinical orthodontic experience and four years of clerical knowledge. In addition to having a wonderful work family, I have an awesome family that resides in beautiful Botetourt County. I enjoy spending time with them everyday in the valley where my parents and I grew up. I love living and working in Roanoke! I can’t wait to see your smile transform! 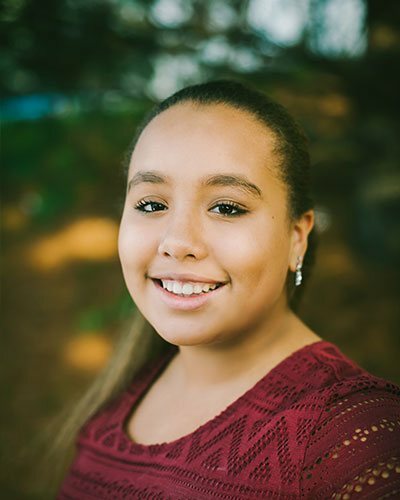 As our treatment coordinator, I get to meet with each of our new patients and help them understand the benefits of undergoing orthodontic treatment. 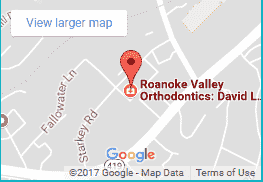 I do my best to make their first experience here at Roanoke Valley Orthodontics a great one and make them just as excited to come back to our office as we are to have them here! When I am not in the office, I spend most of my time with my daughter, Jules. I have several fur babies at home and actively volunteer with local animal shelters. Hi! 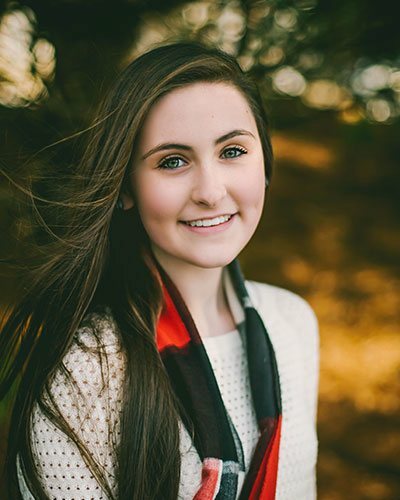 I’m Lauren, the newest member of the RVO team. I am the New Patient and Marketing Coordinator. 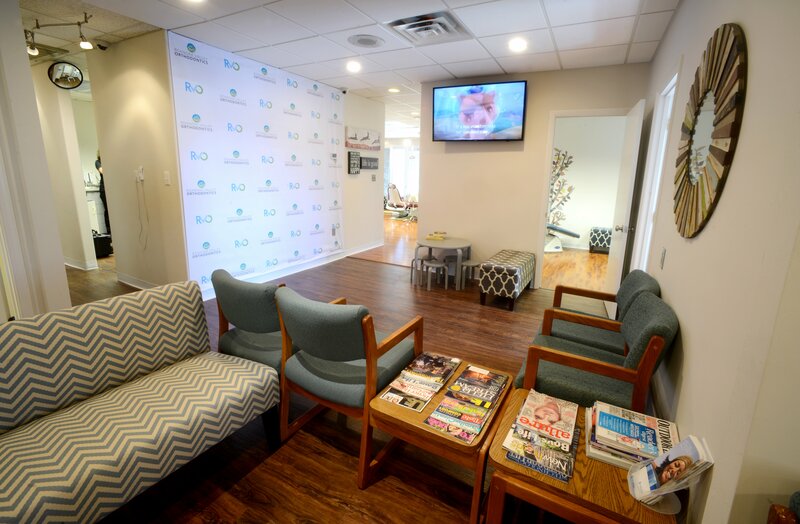 The favorite part of my job is getting to schedule and meet all of the new patients that come to our awesome office! In my spare time, I enjoy cheering on the Hokies and spending time with my family and friends. My name is Linda, and I am the scheduling coordinator. Helping you get the most out of your benefits, setting up your contract, and answering most of your financial questions is what I am here for. When I’m not working, I can be found spending time with my 5-year-old daughter and 4-year-old twin boys. We enjoy our time outdoors hiking or exploring nearby parks! Hi! 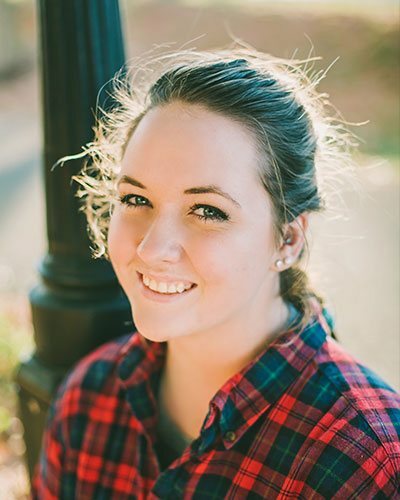 I’m Lindsey, the newest member of the RVO team. 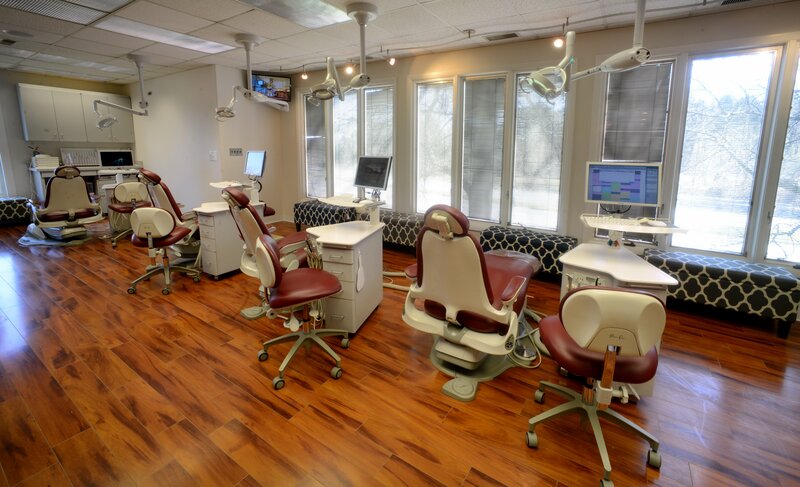 My experience in Orthodontics began here at the front desk, and I have recently transitioned into a new role as a clinical assistant! 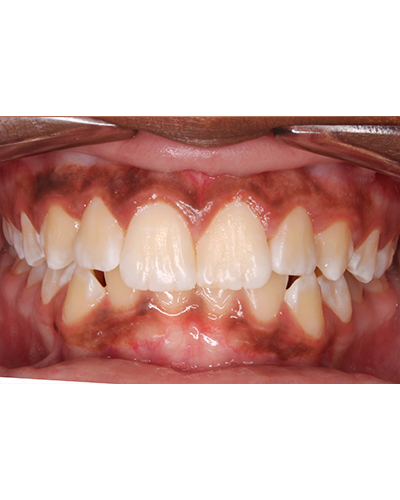 I love helping create smiles for our wonderful patients! In my free time I enjoy spending time with my husband and 2 children Brayden and Berkleigh, as well as cheering on the Washington Capitals during hockey season. 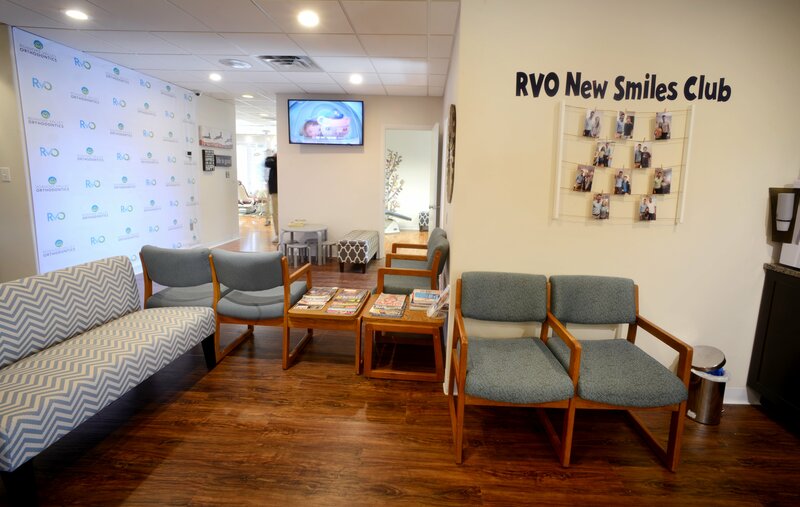 As CEO, I oversee the business side of RVO so that Dr. Jones can focus on creating beautiful smiles! 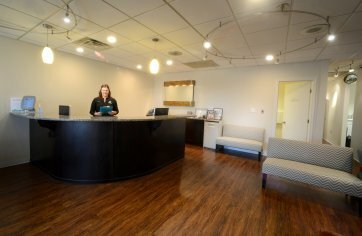 I love connecting with our community and enhancing our relationships with patients and their families. My favorite part of my job is building our brand as we “Embrace Roanoke” and support the many wonderful non profits in our community. In my free time, I love to spend time playing outside with Dr. Jones and our two little boys. 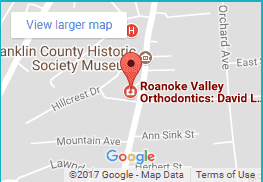 Roanoke Valley Orthodontics is proud to sponsor as many community events, school programs, sports teams, nonprofit organizations, and charities as possible. We live and work in the Roanoke Valley and feel that it is important to give back to our community and all of the wonderful organizations that exist here! 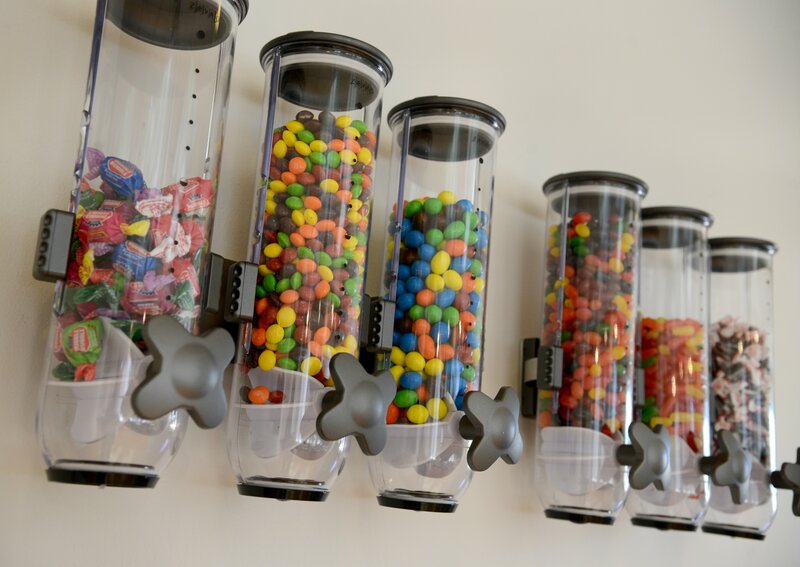 We love to support our patients in all of their endeavors.